It feels like everyone of these L-Space reviews goes one way and that's me praising them non-stop - but I genuinely have nothing bad to say about the band. And everytime I listen to them I fall more in love with Gordon's keyboard playing, he's the unsung hero of the band but he's also been there from the start and he's just as deserving of praise on this tune because he draws melody in and spurts out a tune that has evolved their sound, more removed from their spaced out tune "Aloe" but more in-line with genres such as prog rock. But, as readers of KMMR may already know, I'm a huge fan of synth-driven tracks. This leads me on a one track path to loving this song, leaving a lasting note in the memory long after the song has finished. 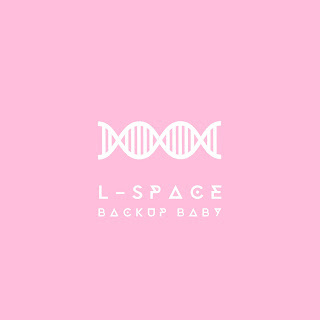 And another thing, this is L-Space's catchiest song, it's one that has been stuck in my head ever since first listening to it. 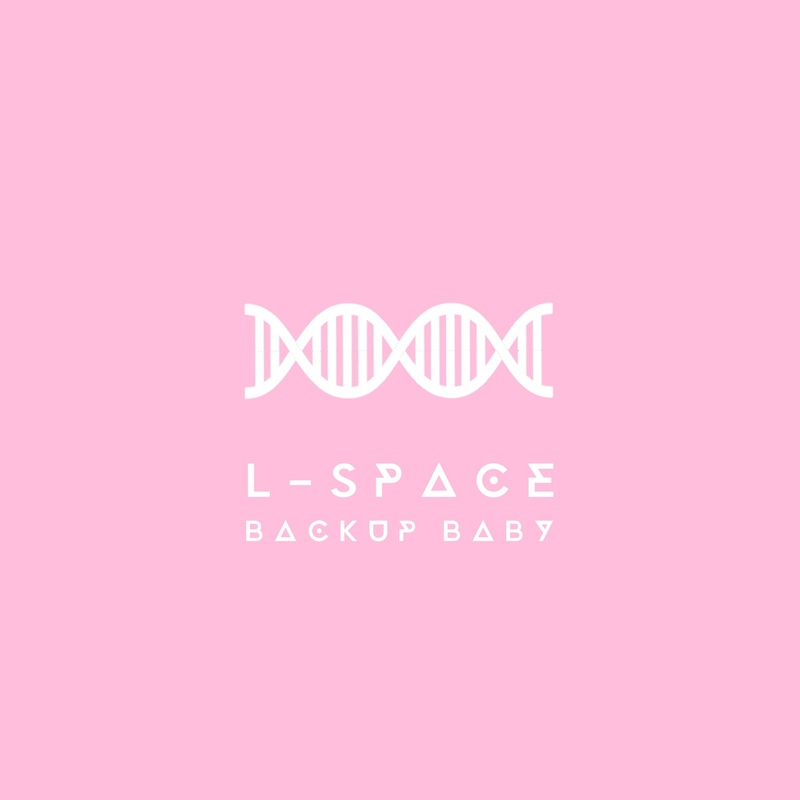 I'm ever thankful for Last Night From Glasgow for signing L-Space up, because it means that we are given this clinical and more wholesome sound as it's clear they're given proper studio time now. I can't wait to grab a vinyl copy of Kipple Arcadia in september and you bet your bottom dollar that I'm praying for a tour!